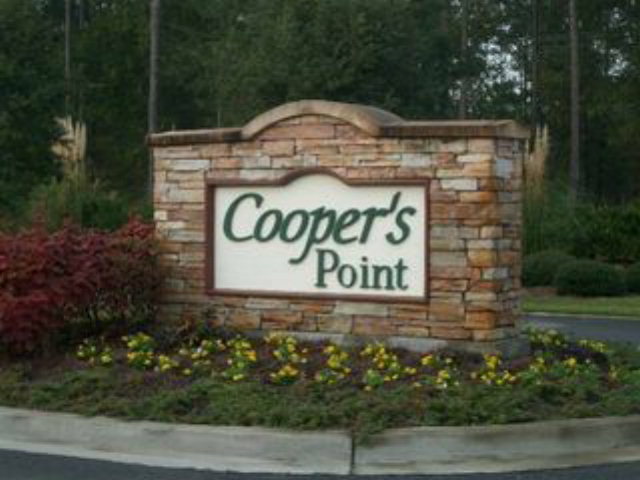 260 Coopers Point Drive, Townsend, GA, 31331 - Photos, Videos & More! This .76 acre lot is located in the beautiful community of Cooper's Point at some of the highest elevation... NO FLOOD ZONE!! Come check it out in person and see what this area has to offer. Local builders can be recommended upon request to build your dream home! 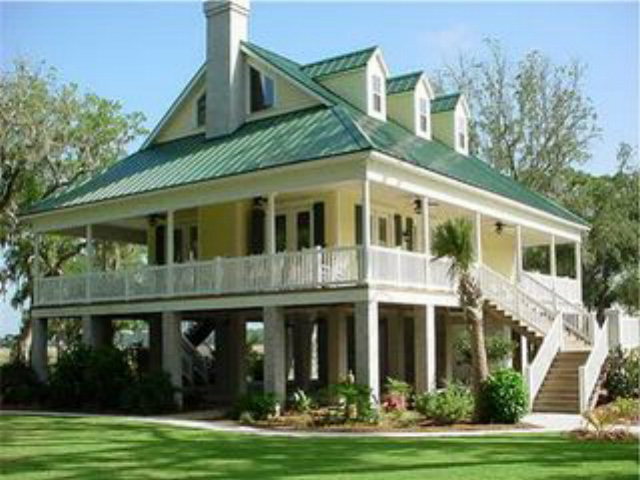 Views of the marsh across the street and just a short distance to the community dock! Privacy easement along the back of this lot. 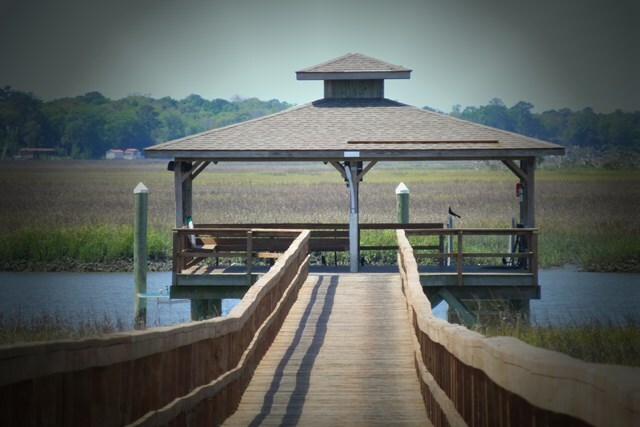 Cooper's Point has amenities to include deep water dock access, clubhouse, three swimming pools, miles of natural habitat to enjoy and all within minutes of Shellman Bluff's marinas, restaurants and Sapelo Hammock Golf Club. 10 minutes to I-95 and easy access to airports, Savannah, Brunswick/FLETC, Hinesville/FT. STEWART and Jacksonville. Check out www.cooperspoint.org for more information!